Submitted by Emily Brightwell on Mon, 2006-07-17 23:12. 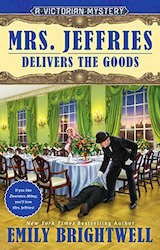 "The Mrs. Jeffries stories are written in the style and spirit of the Victorian cozy mysteries, and Agatha Christie would be proud. Author Emily Brightwell provides the reader with a perfect balance of old-time gentility and ruthless, cold-blooded murder, not to mention ample mystery and intrigue in the tradition of the best whodunits. Brightwell’s writing style is fluid and fun to read. Her descriptions of the Victorian London locations carry the ring of truth, and add greatly to the allure of the story." I am very fond of Inspector Witherspoon, a kind and very decent person, but he lacks the detecting skills of Mrs. Jeffries. (She is the widow of a Yorkshire policeman.) However, I didn't want the Inspector to appear "bumbling" and "inept" so he does do his own investigation, assisted by the reliable Constable Barnes, and gets some clues himself by his hard work, but it is the domestic staff led by Mrs. Jeffries that uncover the secrets that the "well-to-do" Londoners didn't think their own servants would notice! These servants were invisible, not worthy of much consideration, which makes them the real stars of this series. "Mrs Jeffries Delivers the Goods"
"All who enjoy Victorian mysteries will enjoy this complex tale of love, hate, class snobbery, and murder." When poison fells an arrogant and rude businessman in public, Mrs. Jeffries and Inspector Witherspoon both realize they are looking for a deranged maniac in this all new installment in the beloved Victorian Mystery series. Nowadays Dame Vera lives quietly here with Virginia and son-in-law Tom, and a full-time carer. Among her favourite TV programmes are Antiques Roadshow and Agatha Christie dramas like Poirot and Miss Marple. ‘I love a good murder mystery,’ she laughs. Unlike many people half her age she’s also a great reader, lapping up Victorian murder mysteries by her favourite author Emily Brightwell. 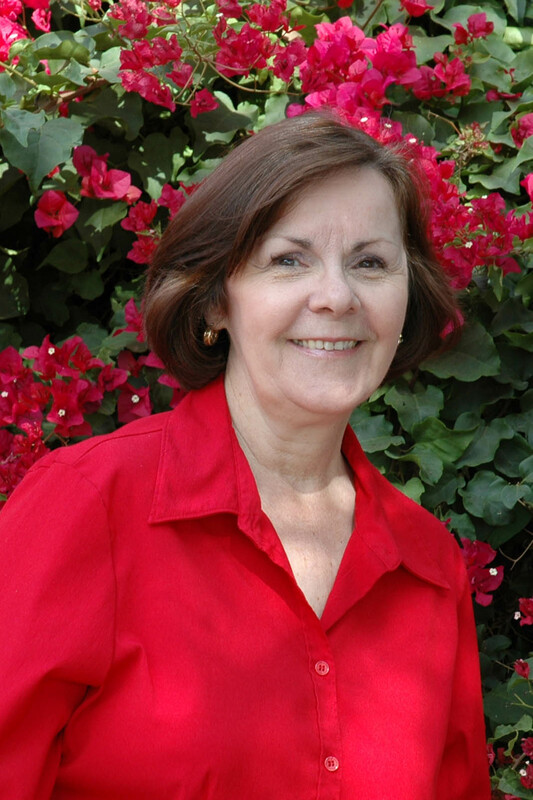 I have finished the manuscript for "Mrs Jeffries and the Alms of the Angel" - which will be published in September of 2019. It is a hardcover "Holiday" mystery...and number thirty-eight in the series...and you can order a copy today!